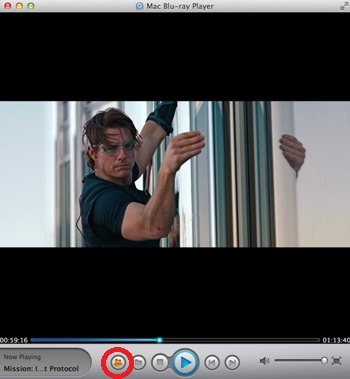 Do you want to install the world best Mac media player in your Mac? Here is an earth-shattering news for you. 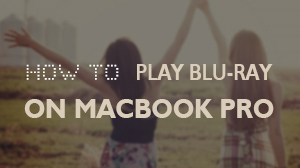 You won't worry about how to deal with piles of your Blu-ray Discs and the ISO files because of lacking player software any more, because Mac Blu-ray Player got you all covered. Almost can play all the media formats, you can use this almighty software to play any of your audio or video formats in your computer. You no longer need to worry about that the Apple Inc. fails to ship with Blu-ray which makes you miss a lot of amazing HD movies. Once this software is in hand you can neglect this inconvenience and indulge yourself in a pleasant visual journey.The most outstanding feature of this media player is that it can run Blu-ray Discs or Blu-ray ISO files on Mac. 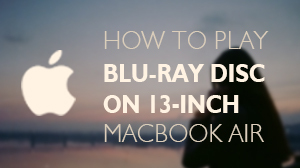 What do you need to enjoy an HD movie after you install the Mac media player? You are only one pace race to success. 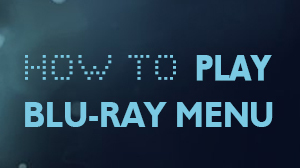 At this moment, all you need is just an external Blu-ray disc drive. Insert the disc, operate according to the guidelines and then you will see the colorful world in front of you. That's really a piece of cake to handle it, isn't it? As for the Blu-ray ISO files, what you need to do is to choose the files and click "Open File" button shows on the interface of the software. Moreover, the 2.x serial versions add a new function to the software called AirX. The users can also enjoy Blu-ray movies on the mobile devices: iPhone, iPod and iTouch which can provide you a visual enjoyment whenever and wherever. The most advanced software also has a consideration of that users may need to share their thoughts when they are watching something. Thus, you can find a "share" button at the left corner of the interface. Submit your comments and post it onto Facebook or Twitter to let your thoughts heard.